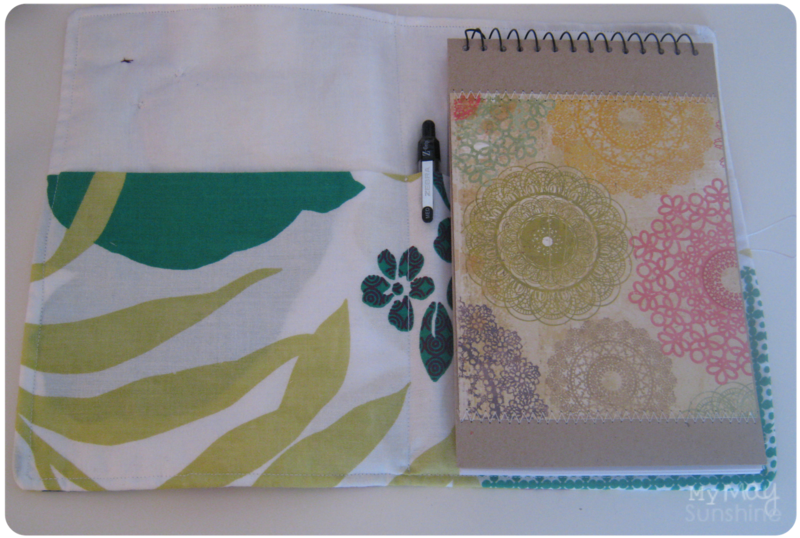 For my sister in law’s birthday, back in February, I decided to make a notebook cover out of fabric. I purchased the pattern from jcasa on etsy. 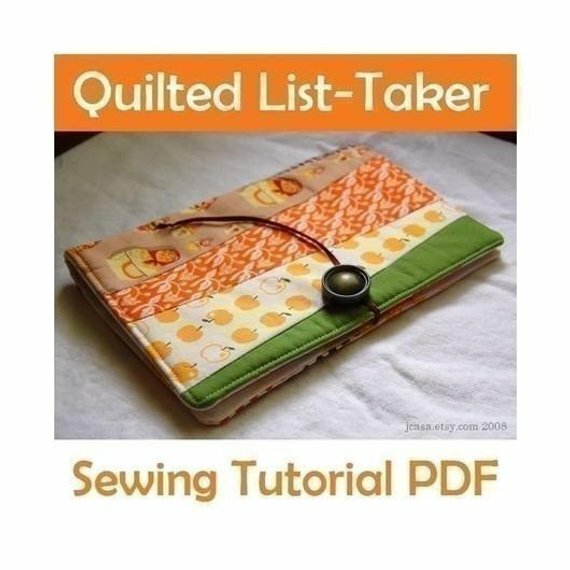 It is an easy to follow pattern and I enjoyed doing some sewing. I did decide not make the quilted front though. 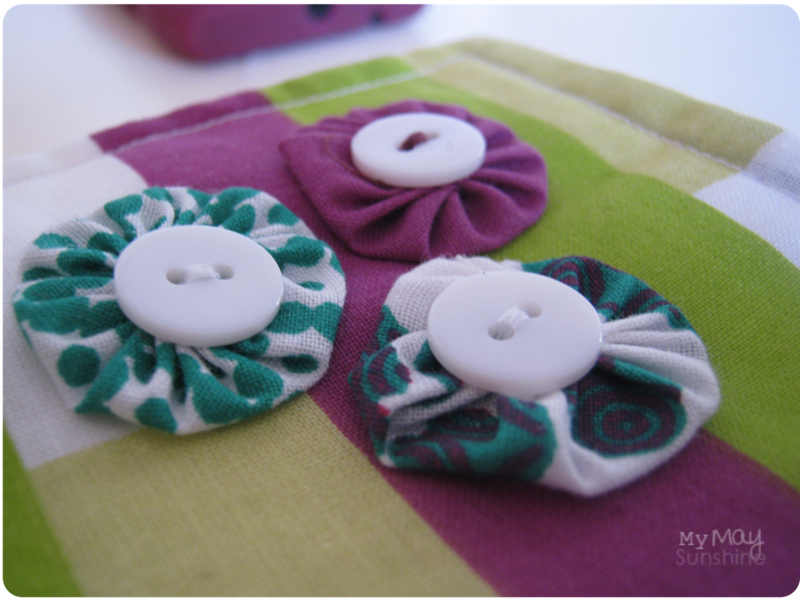 On the front I made 3 yoyo flowers with a button sewn into the middle. I decided to add a notebook inside. 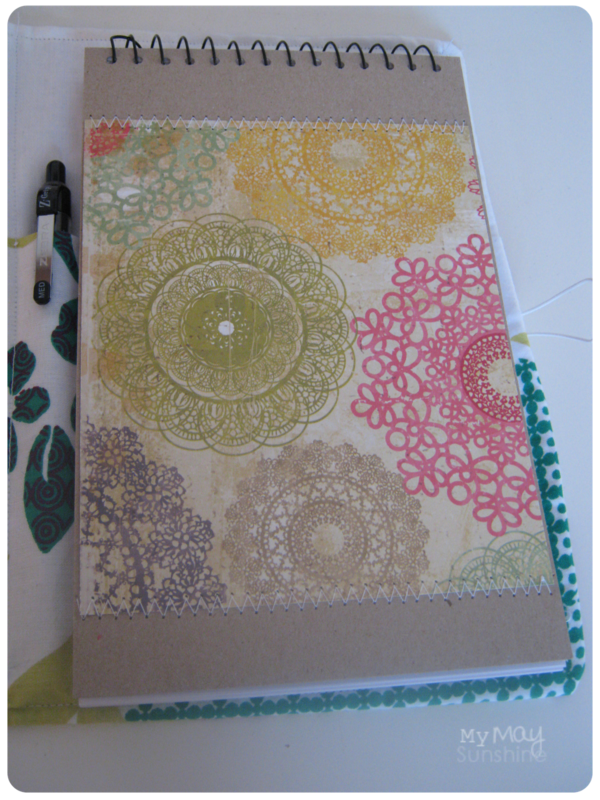 The front of the cover wasn’t very pretty so I took it off and added Kraft card and then added some paper. 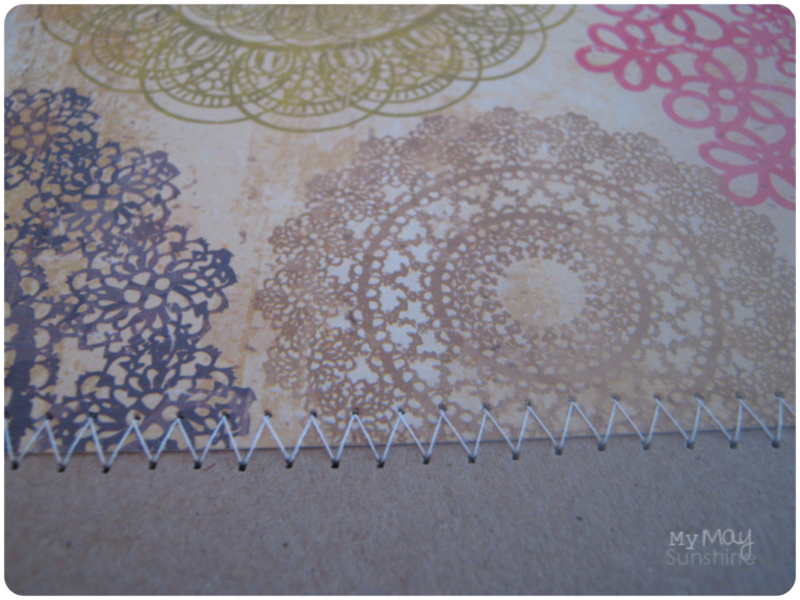 I used Crate paper’s Restoration paper on the front of the notebook and added a line of zigzag stitching, on the sewing machine, at the top and bottom of the paper. 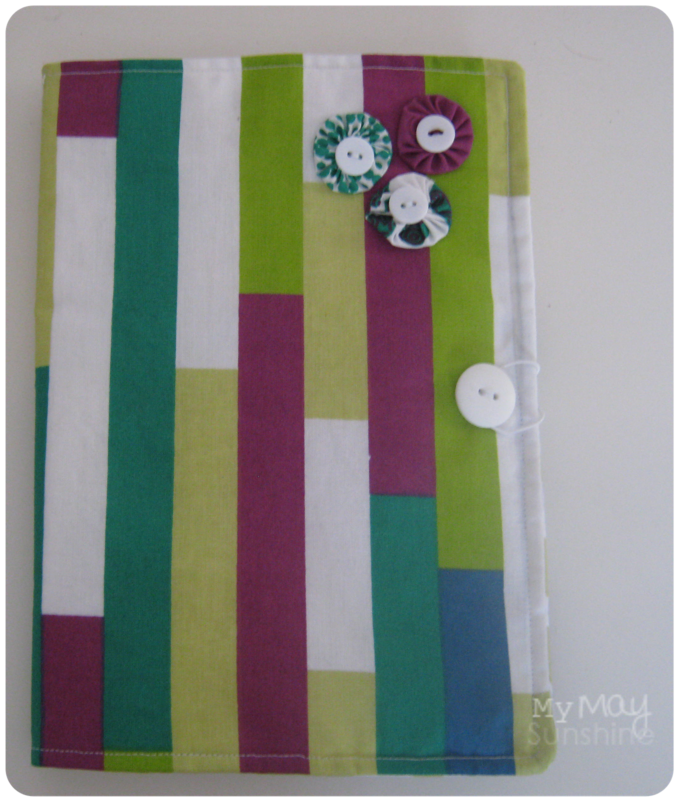 To finish it off I added a pen and sewed on a button on the front and some elastic to the back so that the notebook cover could be done up. As it was my first attempt, it wasn’t very straight at the back but it was fine and made a really nice present.